As I write, Dad and I sit in the Hamilton Family restaurant (Ham Fam if you’re in the know) in Allentown, PA – a local, family owned diner that is all the amazingness that makes up PA diners. The coffee is hot and rich, the serving staff kind, the hostess just the littlest bit raspy. It’s amazing. All over the country, people will shop local, small businesses, and this makes me immensely happy. As someone who owns a small business and who makes her living entirely from it, it warms me to my little toes to see people supporting other small businesses. Most of us who run our own businesses do so because we love what we do and want to be involved in all aspects of it. I adore the marketing, the chatting with clients, and the writing and editing work itself. But like most small business owners, it’s also stressful – we have to worry about income in ways that big business owners do not, and unlike people who work for someone else, we don’t have the usual guarantee of a paycheck. Instead, we have to generate the work as well as do it, and some days, it’s hard to imagine we will be able to pay our bills. 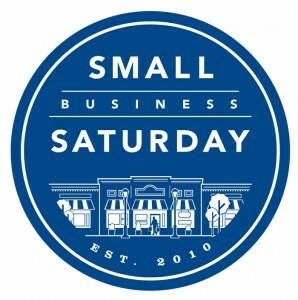 So today, please support your local, small businesses. Buy something small – a soda from the corner grocer, holiday cards from the local pharmacy, a piece of pie from that local diner. All of those purchase makes so much more of an impact than your saving $1.00 on wrapping paper from that big box store. And if you’d like to support me and the dream of God’s Whisper farm, you can sign up for a class or purchase a class for a friend (I do gift certificates), hire me to edit a manuscript or write your holiday letter, or let me help your son, daughter, neice or nephew with their college application essays. Or get some holiday shopping done by visiting my Etsy shop. I make crocheted animals and cross-stitch original samplers. I take custom orders, and if you order by December 1, I’ll guarantee Christmas delivery. But this isn’t all about me. This is about keeping the creativity and originality of our artisans, accountants, writers, therapists, and farmers. So today, at least, shop local. Shop small. Shop with an eye to the people you know. We love you for it. 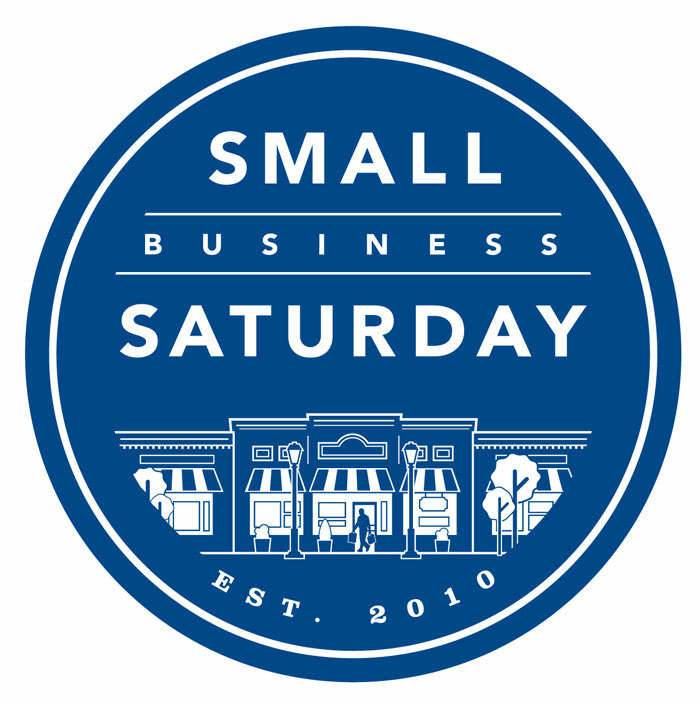 What small businesses will you shop from this year? Also, a shout out to my friend Christine Royse Niles for the great re-design of my website. Isn’t it amazing?